The prompt at Writers Island this time is 'The moment'. This is what I wrote. Isn’t life made up of moments? Some worth re-living over and over, some causing deep pain, hurt and resentment and some passing by insignificant, unnoticed, yet silently contributing to the span of your life? Sometimes it takes just a moment to let a mindless thought slip out. You said it in anger; you were irritated when you said it and you did not mean it at all. Yet, you hurt deeply the person to whom you uttered these words. It takes only a moment to apologize, but it can take a lifetime to forget. Sometimes, a lifetime is not enough. Sometimes, it takes just a moment to say something nice. You might have said it spontaneously. You might have meant it at that moment, but forgotten later. But the recipient of those words will remember it for a long long time. Kindness is usually not forgotten, perhaps because it seems to be rare in the times we live in. I have had my moments of hurt, and my moments of joy. The latter still bring mad laughter when I remember, and are priceless moments. The former, I am just not able to forget. I am able to forgive the people who hurt me, but I just cannot forget. Many find it strange, as they feel forgiveness and forgetting are inter-linked. I don’t agree. When you forgive, it means you no longer bear grudges—but deep down you still remember. I think it is a bit like childbirth. Years later, you forget the pain but you are aware how painful it had been. 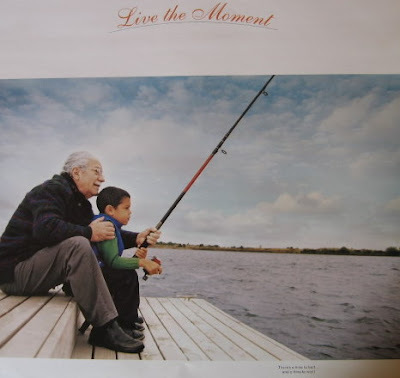 A Calendar which hangs on my bedroom wall says “Live the moment.” Each month has a beautiful photograph (and a caption) that captures the depth of living the moment. Two of my personal favourites are the ones I have displayed here. 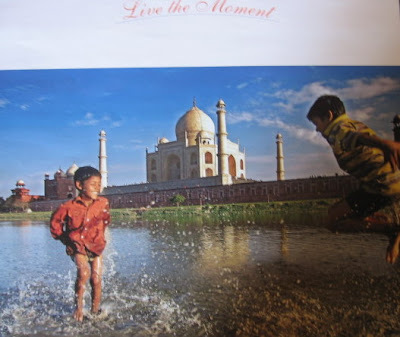 One shows two boys splashing water in Yamuna river , having fun, living in the moment, with the Taj Mahal in the back ground. The other one shows a quiet peaceful moment, with a grandfather and grandson, fishing on a river bank. The caption says “There is a time to bait and a time to wait.” These two pictures , both showing moments by the riverside, really capture the essence of life—the more I think about it, the more I like it! I think I shall make it my motto for the New year. you've captured the essence very well indeed!!! hmmm... now even m considering to make this my New Year Resolution. Infact, I think it has to be a lifelong one. And guess wot, m already working towards it. Suma: Thanks!! Words that hurt are really hard to forget. "I think it is a bit like childbirth. Years later, you forget the pain but you are aware how painful it had been." Oh I so love the grandfather with his son. You can feel the bond and the magic of the moment, which as you said might be remembered forever. lovely one. life is all about moments - moments of joy, happines,elation,sadness,frustration - life is a sum and whole more of many moments. it is easy to hurt and then to say sorry, but to get over the feeling si not so easy. Thanks for the photographs. Those convey so much. Moments.. are perhaps like a little drops of water that make an ocean called life. ahhhwwww !! i really like the boys splashing water in yamuna. "Sometimes a lifetime is not enough". Rose: i agree so much--especially so when you are the one who is aggrieved! Chitra:Thanks pal! Hugging you back. J: Yes--moments are drops in the ocean of life..Good line for a poem! Paisley :Yes--Isn't it strange, a little sad perhaps, how our forgotten moment occupy so much memory in someone else's life? Marja: :-) Memories are treasures. Pointblank: i loved the line--"there a time to bait and a time to wait." Knowing what is which is the hard part!! 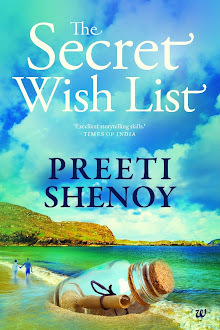 Punam: That was so well said--and I am so glad that i 'met' you here. (Have only seen your name in chillibreeze) Wonder why you removed the comment though. There is a lot going on behind these words and between these lines !! Great post.. and lovely pictures.. you sum it up so nicely.. the best is "It takes only a moment to apologize, but it can take a lifetime to forget" - how true!! This is a lovely reflective and wise post...it's difficult to know what to hold, what to drop. The photo of the boys in the river exemplifies the happiness possible...and the couple in the upper photo speaks of memories embedded. Wonderful! I like your motto for the coming year. A good one to adopt. Live and cherish happy moments"
Powerful message here and I am glad to catch your momentary thoughts, beautiful. Thanks for sharing. Holding dear the dear things is something we all want from each moment. You've made us stop and think about that! such a beautiful post PS! It only takes a moment to THINK too. I LOVE this post. So contemplative. So quite. And soothing. Why try to forget? Don't fight the memory. When you fight the memory you keep reliving it. Don't fight it. Sometimes it goes away. If it doesn't, so what? it really takes a moment to make an impression if you know how. a moment can redefine ur entire life.... can give it a new direction... all it takes is a moment!! TS: :-) Even when you pay me a compliment, i feel like hiding! Sam: Oh yes--a moment is all it takes.Problem is it has to come! Dan: true--but difficult to implement.It just goes round and round inside the head, till it gets tired! Keshi: Sad--but maybe the hurt is too deep? Nessa: Time to wait and time to bait--lovely isn't it? Niall: Like always, you know too much!! Devil Mood: :-) You understand me well! 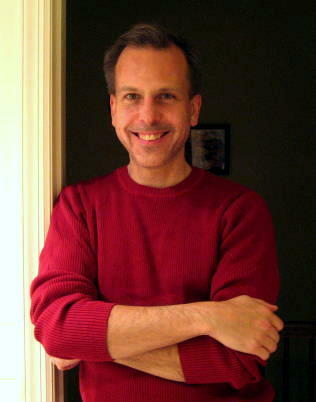 Sweet talking guy: That was sweet talk! Thanks!! Mary Timme: Glad it made you think. Oh you always get me thinking. As usual, awe-inspiring. You are the second person to make me cry this evening. maybe...but my mum did not hurt anyone...Im not taking sides cos she's my mum, but I know the whole story..it was his wife who created all the probs and turned him against his own sisters. 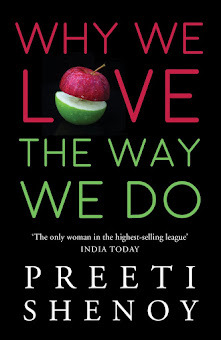 Great read, Preeti, and I hear ya on the 'not forgetting' thing. Gillian: now--what did I do? !I hope they arent sad tears. Keshi: yes--you know it best i guess. Scotty: My husband keeps asking me if i'll carry these grudges to the grave--I correct him and tell him i dont carry grudges, but some incidents are just indelible. 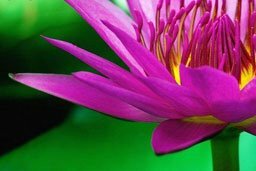 Words that are flung in the moment of anger leave a scar which need more than a lifetime to heal .I think its the truth in normal human being.